Luxury is hard to be guaranteed, but every fashion lover tends to look for the perfect image. 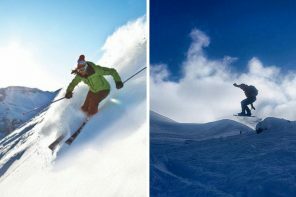 It is a full-time job which requires effort and finesse, but nothing can be done without help. 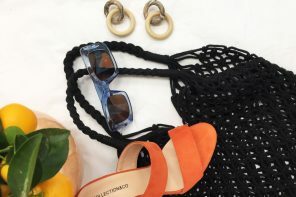 And in this case, we refer to the luxurious eyewear brand as we talk about one of the most exquisite brand names in the industry: Céline. 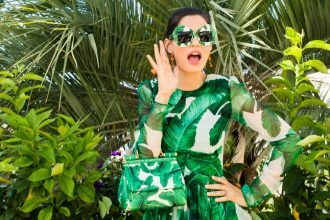 In the French fashion dictionary, this brand is the equivalent of high-class and clean, executed sunglasses. 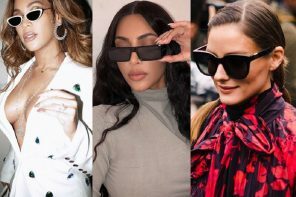 Because of their accurate frame designs and large lenses providing comfort and style, Céline defines one of the most spectacular collections of sunglasses one can witness. 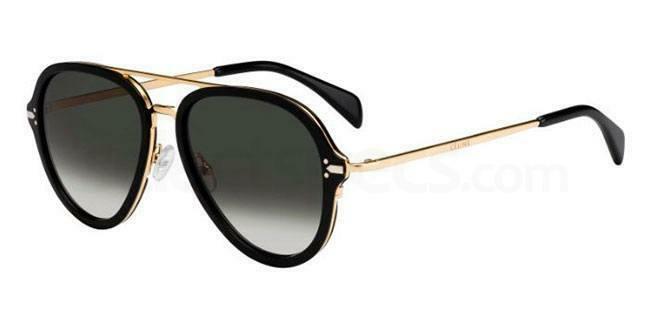 There is no shadow of a doubt that these sunglasses are a priority for every fashionista looking for a classy look. The Céline CL 41026/S are one of the main events of this collection, as the clear shaped lines make it a hot shot for photographers. With large acetate frames and shady lenses, you can have the perfect shades. 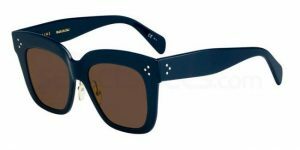 On top of this, Havana sunglasses are one of the main attractions of this year, so we strongly recommend this item if you want to be on top of the world. 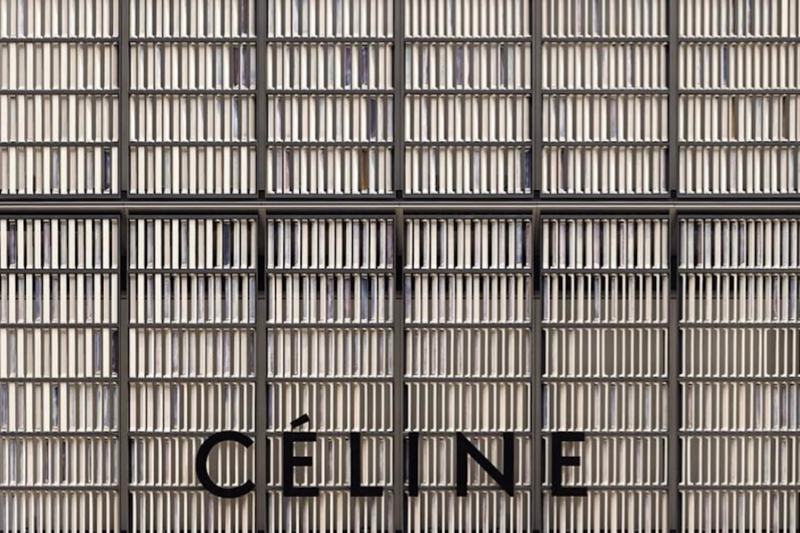 This is our reaction after seeing the Céline CL 41444/S: a fashion star to generate big rounds of applause. Square-shaped lenses are surrounded by beautiful blue-colored acetate frames finely crafted for an authentic look. If you want to dress elegantly and don’t know what’s missing, this product is that little detail which will transform you into a diva. Also, you can opt for the white frames in case the blue magic doesn’t appeal to you. 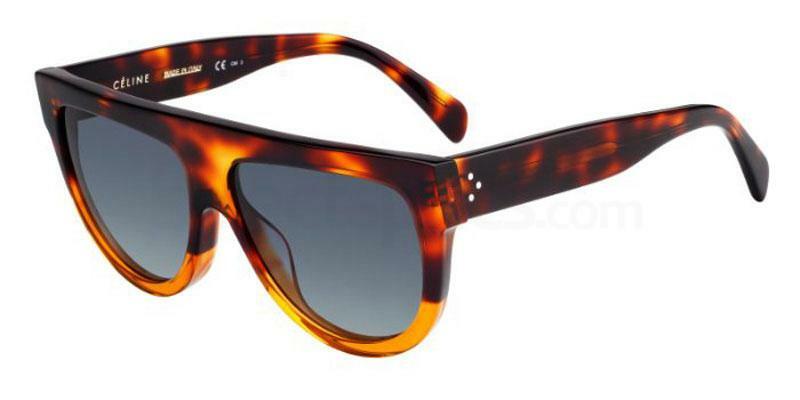 There are two things that will attract you to this pair: the design and the color of the lenses. 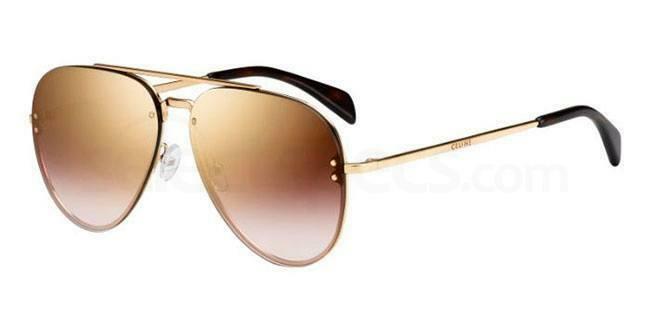 We all know how cool it is to be the proud owner of aviators, and the Céline CL 41392/S come in gold material. The design is cool, modern, and young with slim and esthetic metal frames, temples and bridges. Apart from that, you are in for a treat as you can choose from a few magnificent colored lenses such as brown gold, gray rose, brown degrade or green degrade. 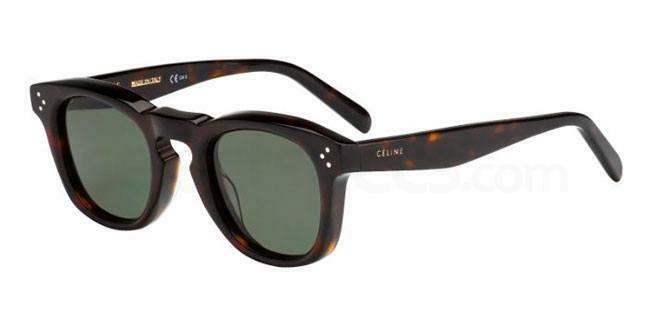 If your prefer Havana frames, we’ve got another top pick for you as the Céline CL 41371/S are ideal for a casual day out in the sun. One of those products that doesn’t have to be outrageously spectacular to catch the eye. Simple and discrete as it is, these frames have a natural sense of style. Last but not least, you are defined by what you wear. And the Celine CL 41374/S seems to be a joy of colors as black, gold, and green degrade mix together to bring to us a classy outcome. These are one pair of aviators which will stay in your mind forever as the modern oversized sunglasses represent a fashion statement by Celine. Oh, and you can share this with your other half as it is unisex.